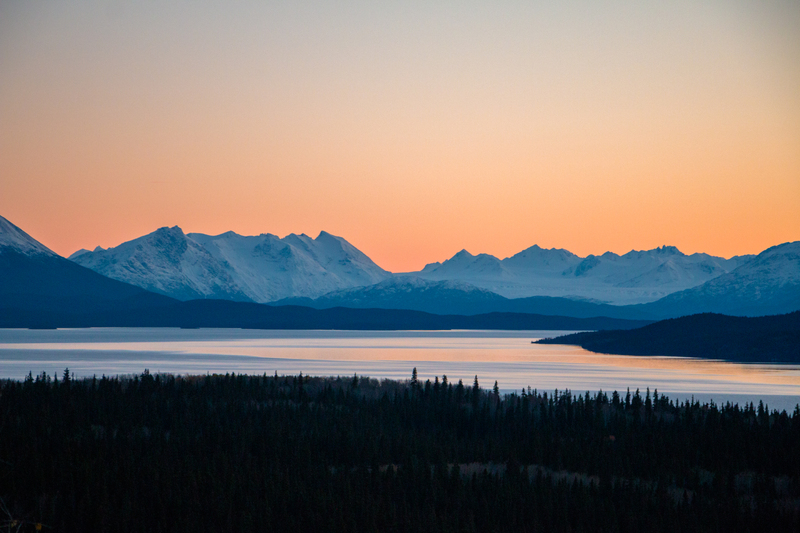 Public lands and trail systems are experiencing more traffic today than ever before. 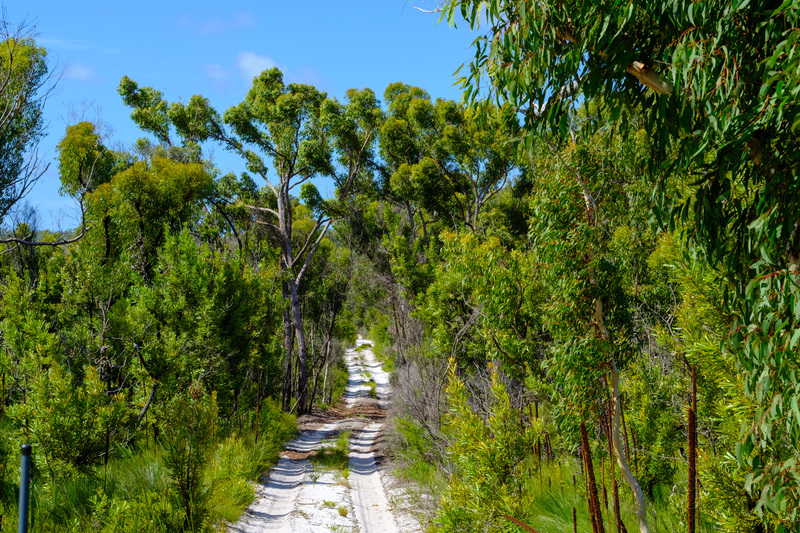 Roads that were once little-known secrets amongst locals and enthusiasts are now overrun with four-wheel drives, UTVs, and motorcycles, leaving many of us to wonder what the heck happened to our quiet escapes. 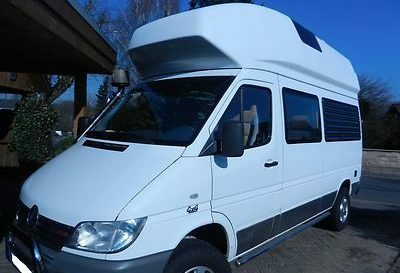 The answer, of course, is simple: adventure became trendy in a time when accessing it is easier than ever. Planning that once took hours or even days of poring over paper maps can now be completed in minutes by downloading a GPX file online. 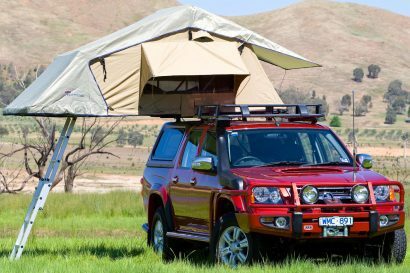 Millions of people can find exact camp spots by simply following location tags used on Instagram, and trails that required specialized vehicles and advanced driving skills can now be tackled in stock four-wheel drives by simply clicking a few traction aid buttons. So how do we solve the problem? Well, by first identifying what the real problem is. 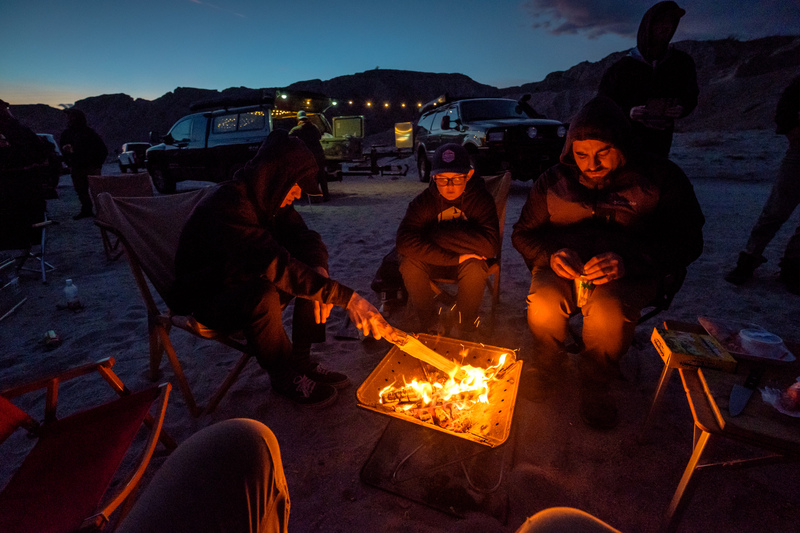 You see, while some have been quick to label technology or the newcomers themselves as the core issue, the truth is that a growing interest in the outdoors and easier access to it are great things! What isn’t great is the lack of education going along with this access and the damage that is occurring as a result. Just like these new enthusiasts, each one of us entered this space with a desire to explore and no idea of how to do it properly. We weren’t born with a knowledge of trail etiquette, driving techniques, or land management, but rather learned it by talking with friends, reading about it online, and seeing it practiced in the field. That’s why it’s vital for each one of us to know and understand the Tread Lightly concepts so that we can pick up the torch and be positive influences to new enthusiasts. With that in mind, we decided to break down the basic Tread Lightly concepts each of us should know. Of course, we encourage each and every one of you to dive into these principles further, but the following will at least put you in the right mindset for exploring this beautiful world we call home. Without further adieu, here are the basics of Tread Lightly. Stay on designated roads, trails, and areas. Go over, not around obstacles to avoid widening trails. Cross streams only at designated fords. Avoid wet and muddy trails when possible. These four considerations are not only the most well-known aspects of treading lightly, but also some of the most important. 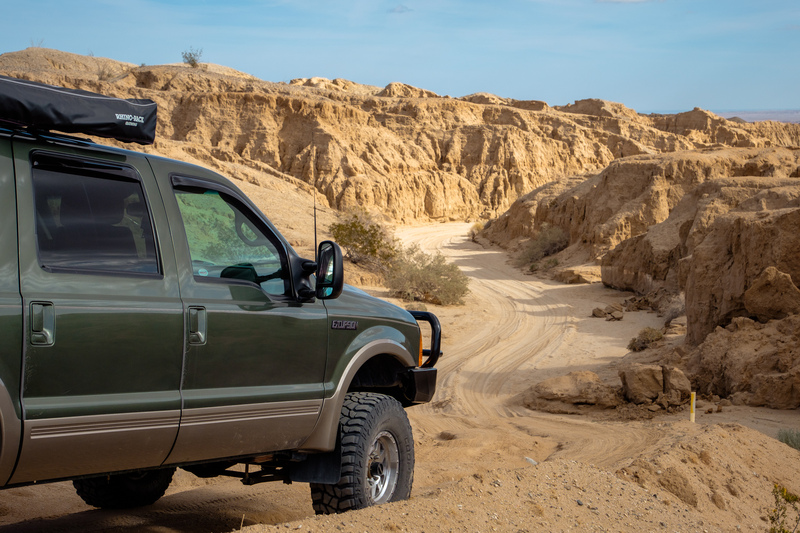 By staying on the trail, using existing water crossings, and not driving around obstacles, you’re not only protecting the area from your own vehicle but from future travelers as well. That’s because each time a vehicle goes off the trail, it leaves tire marks that others are likely to follow. Before long, the route can widen to take over the landscape bordering the road, forming a secondary route, and in turn destroying additional terrain unnecessarily. Respecting the rights of private property owners. Respecting the rights of all other recreational users. Leaving gates open or closed as you found them. Yielding the right of way to those passing you or going uphill. By respecting the rights of others, we are not only doing the courteous thing, but also the smart thing for keeping trails open. Private land owners, hikers, bikers, and all other trail users form impressions of us based on our actions and attitudes. If we are respectful, they will be more inclined to share the trail as we do with them. But disregard the common courtesies listed above and they will likely lobby for closure from four-wheel drives and motorcycles. The E is all about education. Not of others, but of yourself in order to have a safe and successful trip through the backcountry. Here’s what you’ll want to know or do before departure. Obtain up-to-date maps of the area. Contact the local land management agency for any regulations in place. Learn basic driving, recovery, and first aid skills. Know how to operate all of your equipment safely and properly. Although it might sound basic, education plays a huge part in determining the success of your trip. 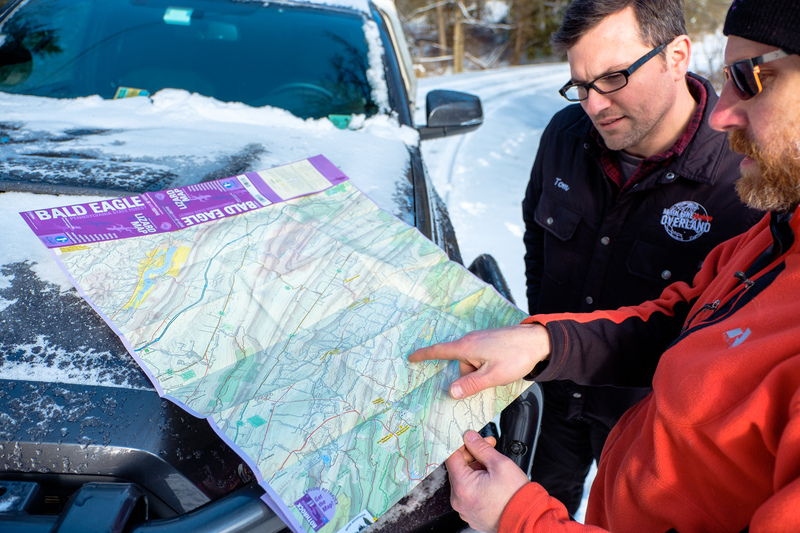 By studying maps of the area instead of winging it, you can plan out the best possible route and ensure it is legal to be there. You can also plan backups in case of closures, weather, trail blockages or other issues. Land management and ranger stations can tip you off to dangers you may encounter like a rock slide blocking a trail, active bears or mountain lions in the area, or flash flood warnings. Then, of course, there is education on equipment, driving techniques, and first aid. 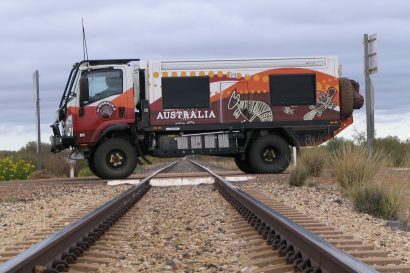 We’ve preached on the importance of overland training in the past, but it cannot be overstated just how vital it is. 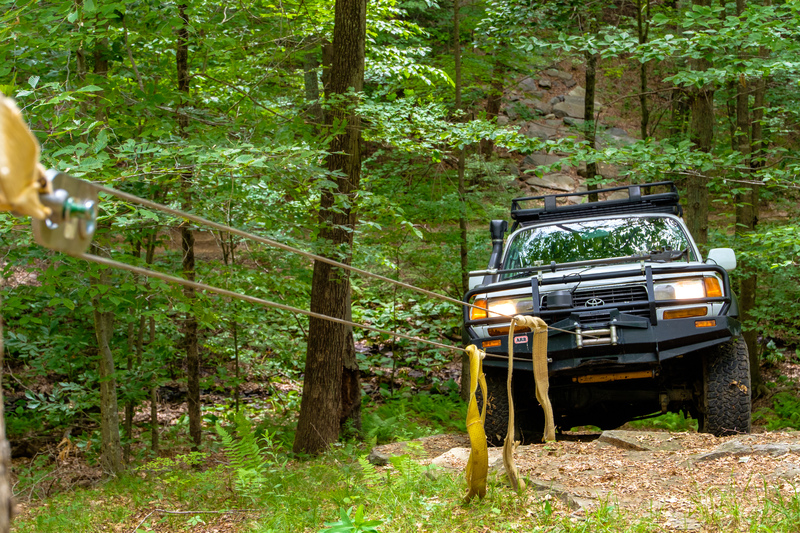 A thorough knowledge of how to drive your vehicle will not only make your trip easier, but also keep you out of dangerous situations, reduce trail damage from spinning and bouncing, and allow you to tackle harder obstacles with fewer modifications. 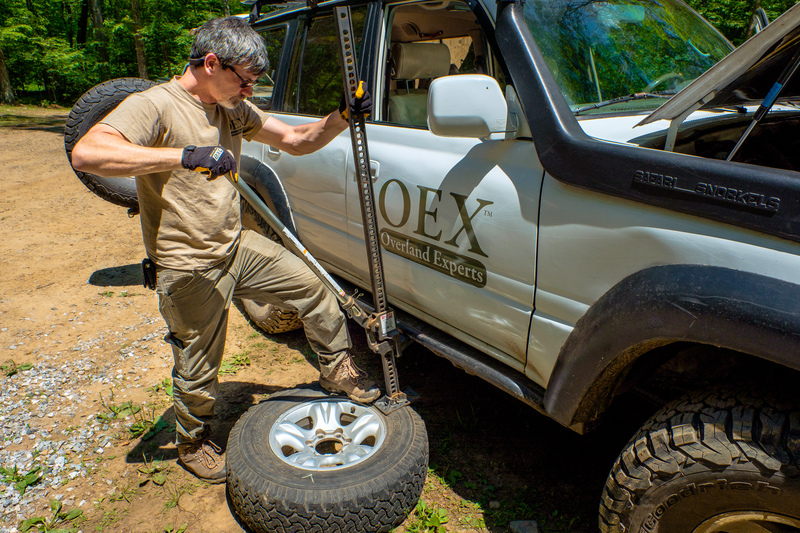 Understanding your recovery equipment is equally important, as misusing a winch, strap, shackle, or jack could end with an ineffective recovery, vehicle damage, or worse, an injury to you or others. The A of TREAD stands for avoiding sensitive areas, and is a straightforward task. 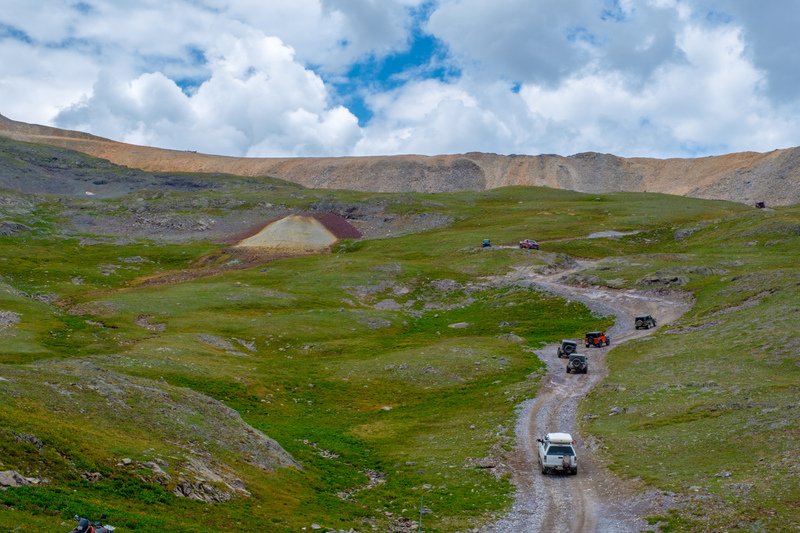 Basically, don’t drive on any protected, sensitive, or easily damaged terrain, stay on designated routes, and don’t disturb historical sites. Avoid meadows, lake shores, wetlands, and streams. Only use designated trails and fords. Do not camp within 200 feet of water sources. Do not disturb historical sites. 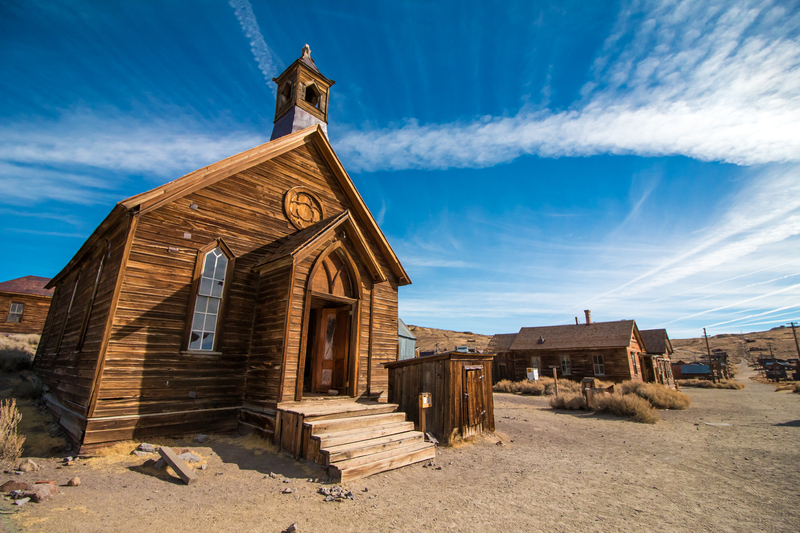 Most of these are self-explanatory, but we would like to make note of the last one: do not disturb historical sites. 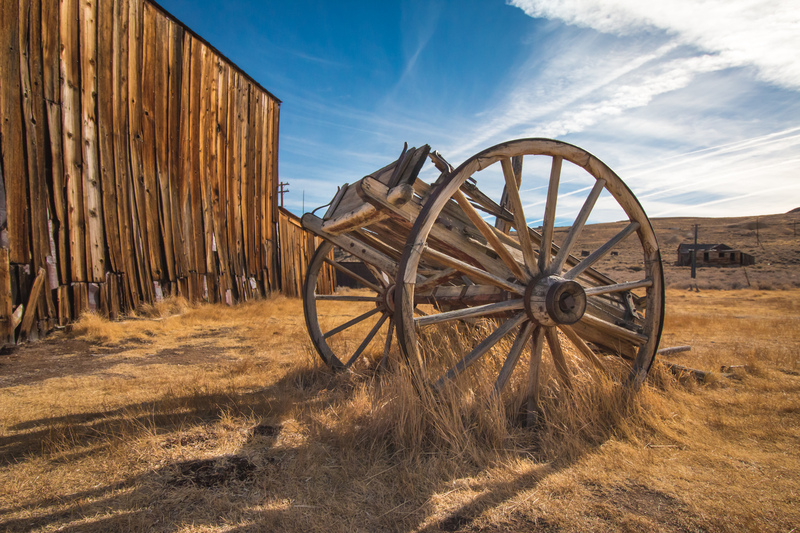 Just because the ruins of an old cabin, hut, ship, car, or other structure is abandoned does not mean it is okay to disturb, damage, or remove anything from it. 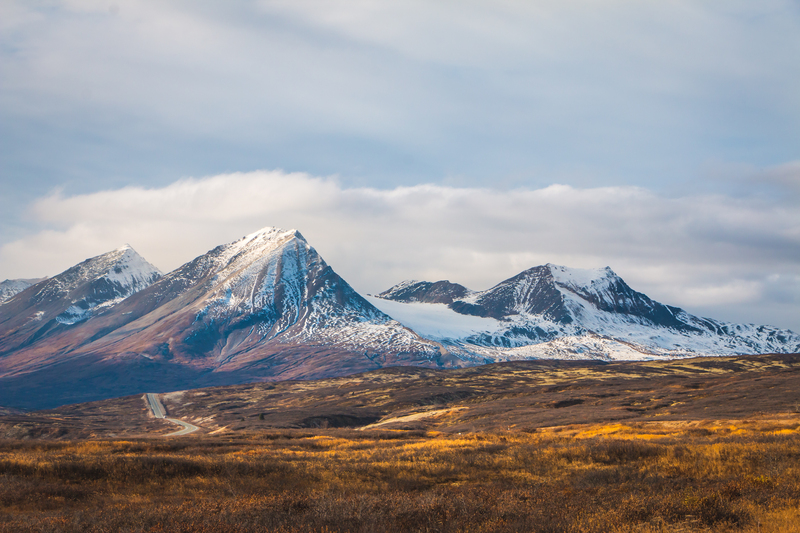 These locations need to be protected and preserved for future generations—enjoy, but be respectful. The final aspect of TREAD Lightly is doing your part, which involves the following factors. Minimize the use of fire. Repair damaged and degraded areas. Doing your part encourages you to embrace all of the aspects of the Tread Lightly mentality and then act on them. Whether it’s picking up trash someone else left on the trail, packing out your own waste, making a no-go call on a muddy trail, or using wood cut from the local area to avoid spreading pests, it’s all about making the responsible call. This circles back to what I mentioned in the opening part of this article. By treading lightly ourselves, we are able to show others how they should behave, thus improving the community and protecting the areas we love for future generations. And that just about covers the basics of treading lightly! Not too bad, right? 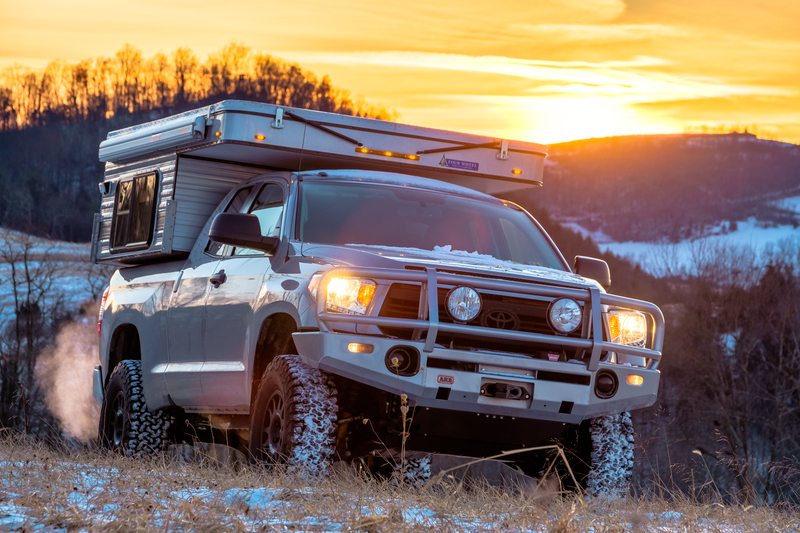 Once you’ve got all of this down, we encourage you to expand your knowledge base further by visiting the Tread Lightly website and checking out the helpful information under their four-wheel drive and camping sections, which we’ve linked below. Afterwards, pop into the Tread Lightly training course and complete their 101 awareness program. The link to that can be found below as well. THANK YOU for doing your part to preserve the places we love, keep trails open, and spread responsible behavior through the community. We hope to see you out there!